Touted as 'Australia’s leading destination for contemporary design + art', DENFAIR has just wrapped up its third issue in Melbourne. Although only in its infancy, DENFAIR has quickly cemented itself as a highlight of the Australian design calendar. After 3 days of carefully curated, high quality design experiences, in leaps and bounds it has landed with much accolade on to the world's design stage. 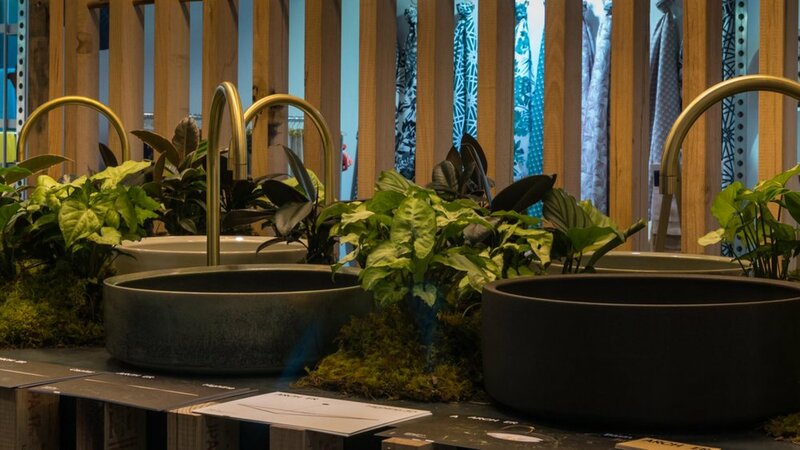 Thousands of architects, interior designers, stylists, specifiers and retailers flocked to Melbourne's Convention and Exhibition from 8 - 10 June to admire the brightest talent from local and international brands. We have bookmarked our Top 10 designs and designers from this years exhibition - some are old friends and some are exciting new talents we can't wait to work with. As one of Australia's leading distributors of contemporary Scandinavian furniture we adore absolutely everything on display at the Fred International stand! We love these fabulous custom timber door handles, made in Tasmania by In-teria. 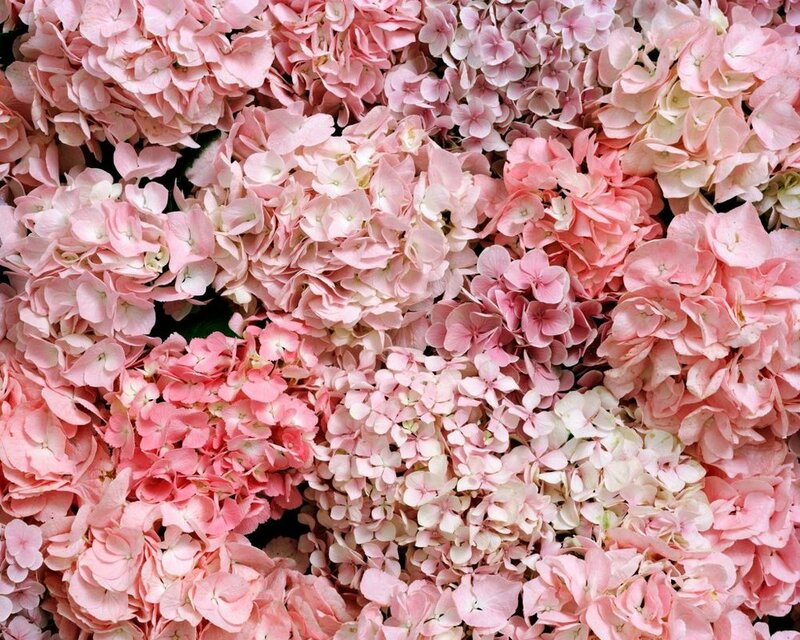 With galleries in Sydney and Berlin, Michael Reid showcased the work of contemporary photographer Derek Henderson, featuring his recent hydrangea series that explores subtly curated floral arrangements, expertly captured on large format film. The result is simply stunning. Giopato and Coombes are a dynamic husband and wife duo, creating inspiring pieces including one of our favourites - the Bolle pendant - inspired by soap bubbles! We have admired the work of Tait Furniture for many years, and their presence at DENFAIR only confirmed why. Their gorgeous outdoor furniture collections were beautifully presented in collaboration with Melbourne firm DesignOffice. Under the Cult umbrella, Nau made its debut at DENFAIR 2017, launching with a large range of gorgeous indoor furniture that we can't wait to find a home for. Space Furniture was one of the bigger players amongst smaller local brands, but they remain one of our all-time favourite suppliers. They displayed a range of contemporary classics from B&B Italia, Foscarini, MOOOI and Cassina . . . swoon. The name Bonnie and Neil has become synonymous with bold patterns on floors, walls, cushions and fabric, and their presence at DENFAIR didn't disappoint. Their collaboration with Byzantine Design revealed tiles and floor coverings in the wild patterns they have become renowned for. Marz Designs released their new 'Furl' wall lights in collaboration with designer Christel Hadibawawa from CHRISTEL H. The rolled brass or powdercoated metal make for a unique wall-mounted lighting effect. Design and architecture firm Archier showcased earthy, ceramic basins at the fair. They teamed up with ceramicist Lindsey Wherrett to create these absolutely stunning pieces.